After many years, Apple has finally began allowing apps to access third party keyboards. Apple, know for its security and tight grip on its system, previously has been rather restrictive of developers accessing third party content – especially keyboards. Enter Flesky, a keyboard that promises 114% more accurate typing, gesture based controls, customization, and an all-new design. Flesky promises that implementation is as easy as pie – requiring no lines of code to use. This doesn’t mean, however, that implementation is seamless. 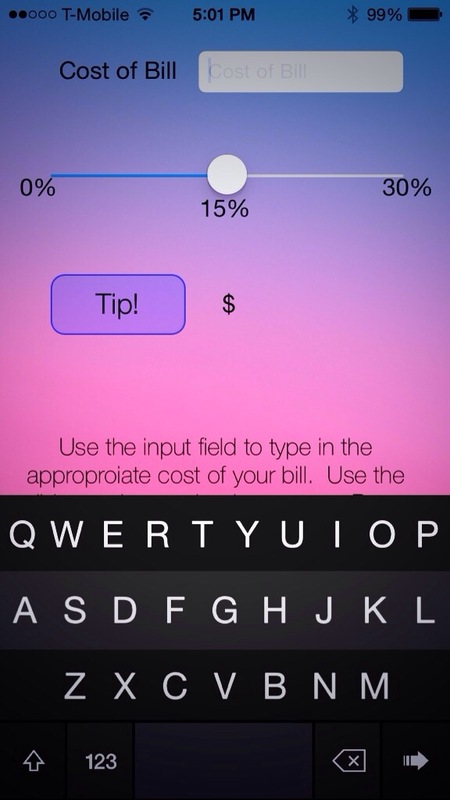 Flesky users must have the Flesky app installed which allows them to directly access the keyboard from within apps. However, not all apps can take advantage of the keyboard one installed. Developersust first optimize their apps for use with Flesky. Needless to say, however, Flesky is a powerful keyboard with potential. It’s definitely a strong move on Apple’s part to allow Flesky into its App Store. If you’d like to get a feel of Flesky, download Infinity Apps’s Simple Tips for iPhone directly off the App Store (yeah, I made it)!